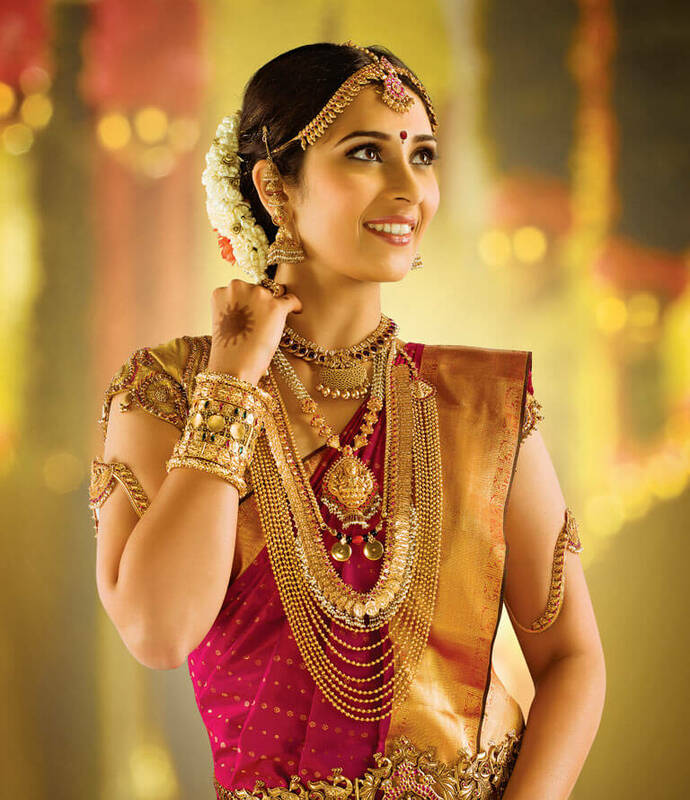 Andhra Nizam As mentioned previously, the wedding of Andhra Nizams includes many rituals. 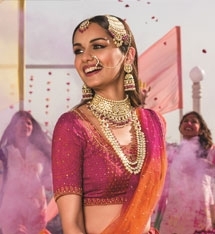 Prior to the wedding day, there are some important rituals that take place at the bride’s place. 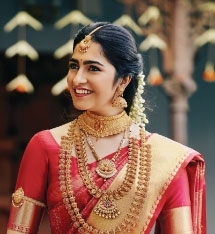 Andhra Reddy As mentioned above, there are innumerable pre-marriage rituals and ceremonies that start from the bride as well as the groom’s family. There is a specific chronological order in which these rituals take place. Tamil Brahmin Truly speaking, the Tamil Brahmins marriage customs and traditions are quite numerous but still fascinating. Everything starts with Ganapati Pooja and then other Poojas take place like Nandi Devata pooja and Navagraha Pooja. Tamil Gounder The rites and rituals performed during a Tamil Gounder Wedding are unique among other Tamilian communities and exhibit their cultured and refined upbringing as well as grooming. Kerala Nair Namaskaram (Receiving blessings from elders in the family) It is said and believed that no auspicious occasion can begin without blessings from elder members of the family. This stands applicable for marriages as well. Kannadiga Factually, the rituals and customs followed in the Kannadiga weddings are quite simple yet engaging. The customs basically start from the fixing of alliance itself which is called Nischay Tamulam. Mangalore Bunt Bunt or Nadavas, is the name given to a forward Hindu community, which originated from the west coast of India and is majorly found in the Uduli and south Kannada districts of Karnataka and Kerela’s Kasargod district of Kerala.